"We had the reclamied love letters for our wedding. They looked amazing, added an extra touch to the evening reception. The guests loved them too. 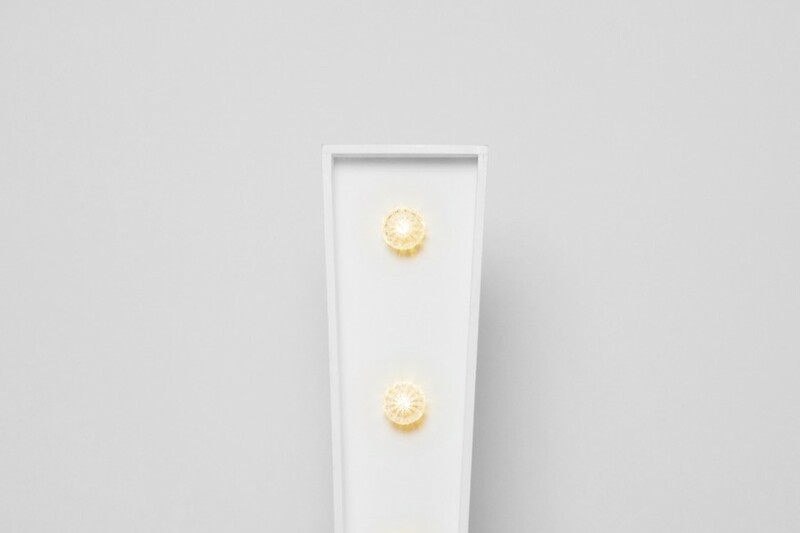 Great service, definitely recommend." 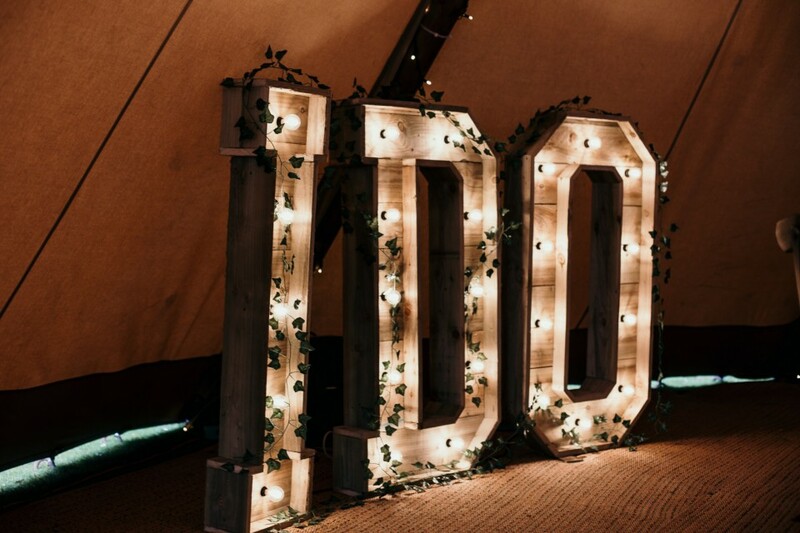 Hire our stunning Wedding Decor to your venue in Wakefield, West Yorkshire. 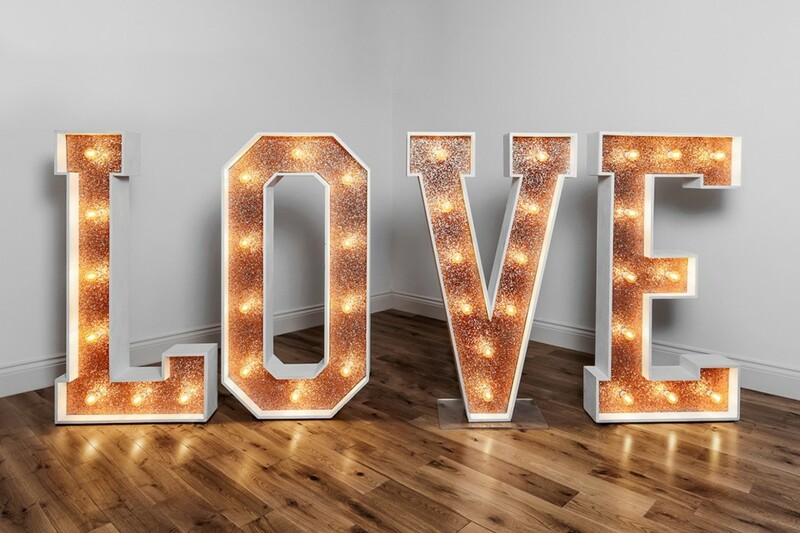 Our catalogue of Wedding props to hire includes Large White Light Up Letters, Rustic style 'Love', 'Dance' and 'I Do' Letters, and our gorgeous Large floral Letters (no lights just A LOT of flowers!). We also hire wedding backdrops across Wakefield. 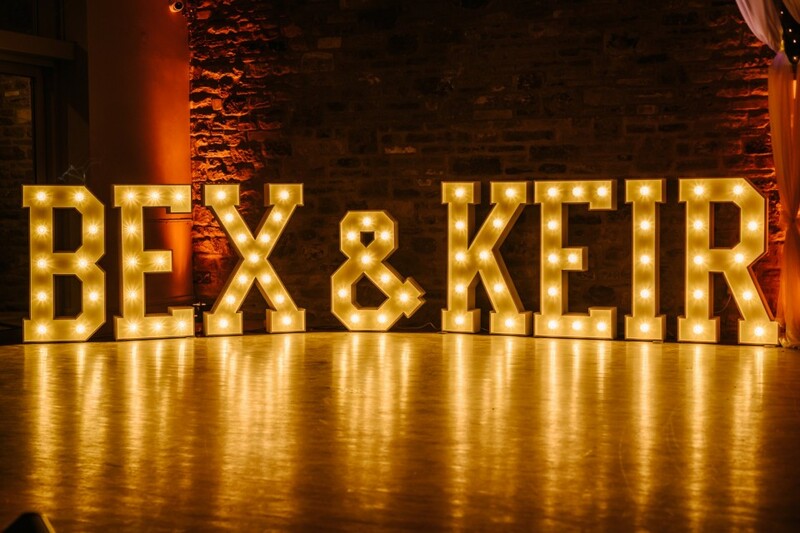 We have Rustic style frames with hanging edison and festoon bulbs; Flower Walls and Foliage Walls; and the hottest new Wedding trend - Neon Wedding signs! We have loved providing top quality decor and props to Weddings across Wakefield for the last couple of years! You are spoilt for choice with lovely venues in Wakefield alone - Waterton Park in Walton, Wakefield, The Hepworth in Wakefield City centre and Hatfeild Hall in Stanley, Wakefield are just a few!